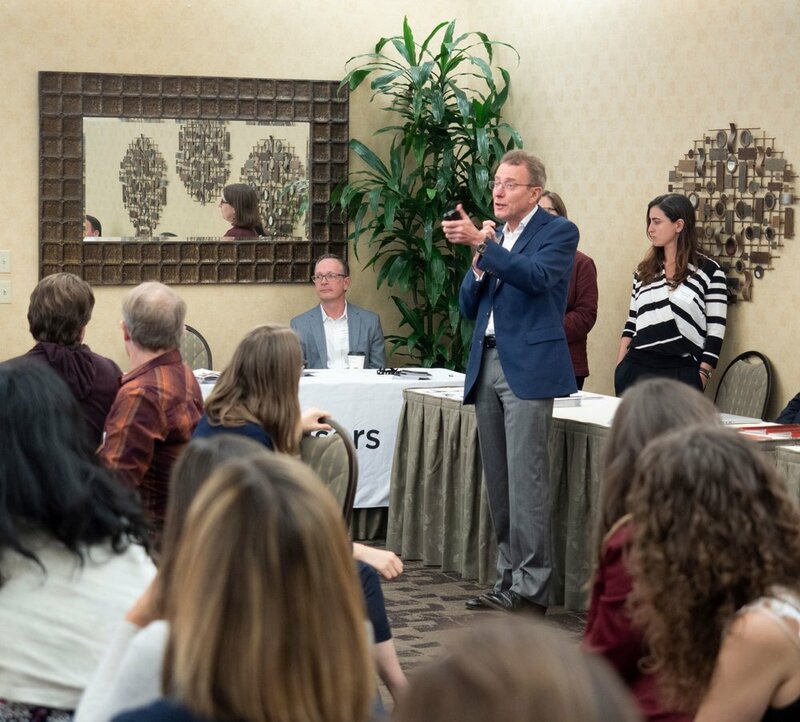 The Joy in the Law Conference 2018 saw an amazing turn out of over 100 joy-seeking attorneys across the San Francisco Bay Area and beyond! The conference might be over but our efforts to bring mindfulness and meaning in the law are not! Here’s an excerpt from Diana’s blog post about the conference. On September 28, 2018, we wrapped up another successful Joy in the Law conference. There was immense power in that room where over 100 lawyers gathered to discuss how to make their law practice a more joyful, ethical, enriching experience. It was pure inspiration to see so many attorneys riveted by speakers discussing social-emotional instead of legally substantive topics, and to witness the audience in meditation or experiencing deeply personal moments as they engaged in dyads to discuss areas of personal challenge. Our speakers were fantastic. 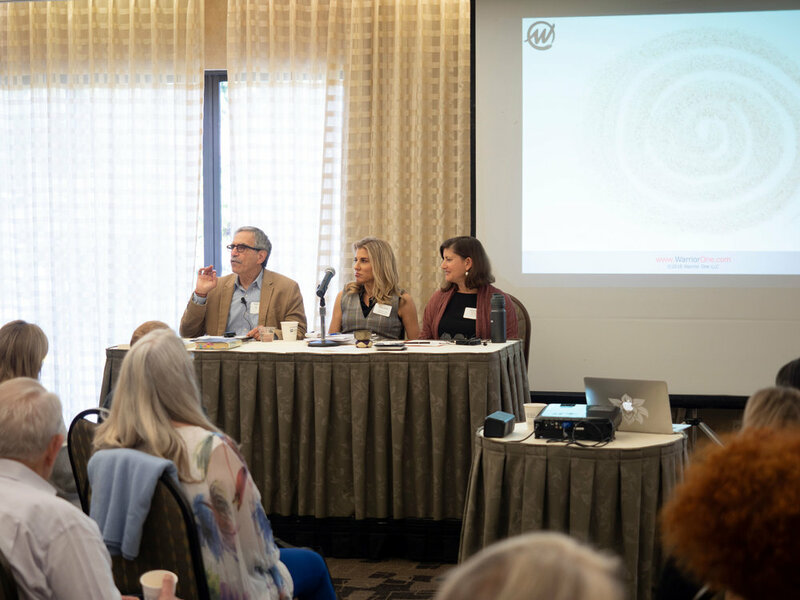 James Baraz and Judi Cohen discussed Transforming Overwhelm & Reactivity into Joyful, Competent Law Practice and Shifting from Perfectionism to Excellence & Equanimity in the Ethical Practice of Law. Judi’s talk reflected on how traditional law schools train aspiring attorneys to like “issue-spotting” (also known as seeing the problem in everything) and to “holding many perspectives at one time” (also known as mental overwhelm). Judi pointed out that these practices are problematic when they become the default way of looking at the world. James contributed his extensive research into, and best practices for, generating joy. He guided the audience as we broke into dyads to explore self-care and mindfulness practices that process difficult emotions and generate positive ones. Overall, the feedback was that the talk was particularly powerful in light of Thursday’s senate hearings and the strong emotions that world events were generating, regardless of political stance. Many said the talk was “life-changing” for them. Steve Rosenberg discussed how conflict can be a positive force in the world and can lead to rapprochement and greater understanding if dealt with in a skillful way. He also emphasized how to ratchet down conflict and ratchet up consensus when required for problem-solving or de-escalation of emotional tension. Finally, the Transforming Suffering into Joy Panel discussed how to respond to depression, addiction, and the effects of mental, physical, and emotional suffering. Panelists told stories of crises in their own lives and how they eventually learned to handle those crises skillfully after a period of less than skillful response. Panelists presented tools they use for self-care and to generate self-compassion. The audience then broke into dyads to practice those tools, made a plan on how to use these tools in areas of challenge in their legal practice, and made commitments to check back in a month’s time with their dyad partner to report how they were following through on their intentions. What’s next for Joy in the Law? Sign up for our small Joy in the Law groups—these groups in Marin and San Francisco will continue to meet monthly to discuss how to generate more joy in our practices through things as practical as business plans and as spiritually-focused as meditation. Maier Law Group also hosts women in-house counsel attorneys meeting one another via “Closer Connections” with the intent of in-house women building more satisfying careers for themselves, thus achieving more joy. Likewise, Maier Law Group is about to start hosting female Labor and Employment attorney luncheons with the same intent. You may sign up for either of these groups by emailing me at diana@maierlawgroup.com. 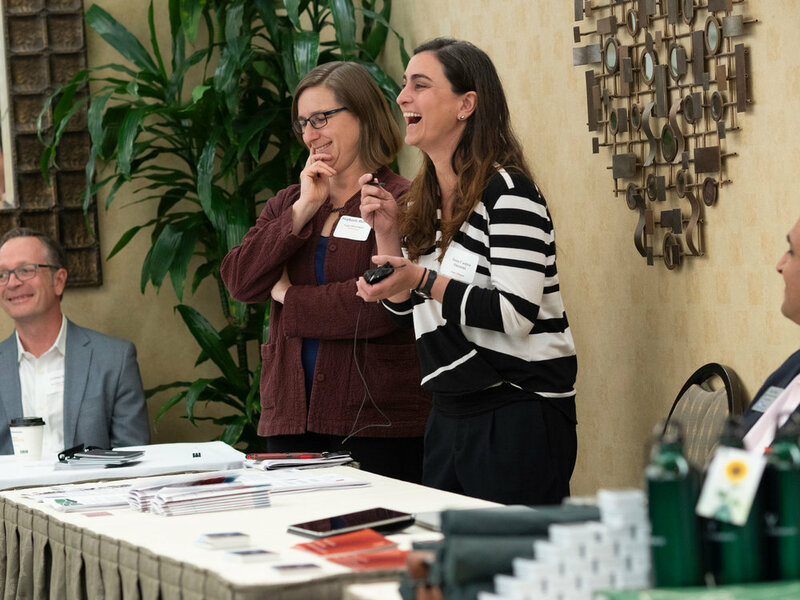 Finally, there may be another Joy in the Law Conference next year, in 2020, or perhaps just smaller events all along the way, like luncheons that feature particular speakers on the topic of generating joy in our legal practices and daily lives. 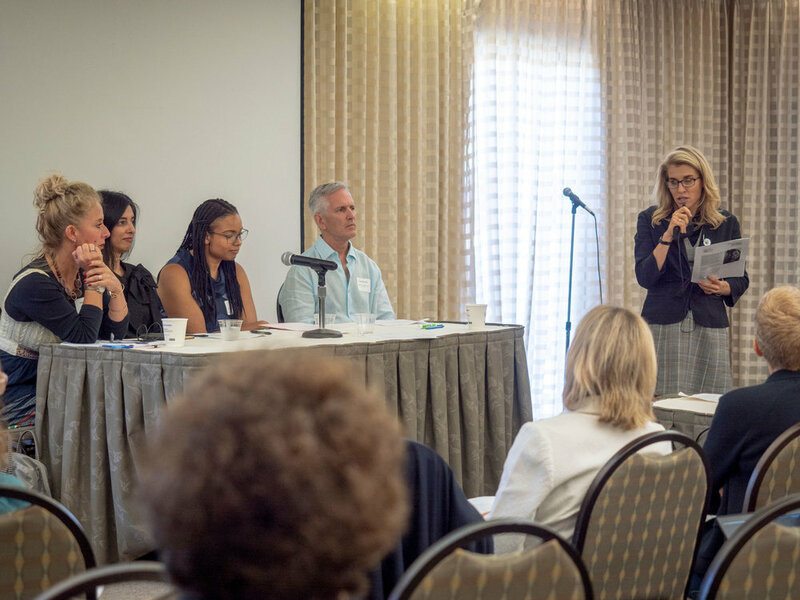 I am hoping that the one of our local Bar Associations will embrace the topic and help host such events in the way that the Marin County Bar Association and the San Francisco-Marin Lawyer Referral and Information Services helped sponsor the conference this year. Overall, the community was incredibly supportive with 12 sponsors contributing to Joy in the Law and granting us over $6,000 in funds. Currently I am contemplating avenues that might best reach a bigger audience other than another local Northern-California based conference. I welcome people's thoughts and input on this.